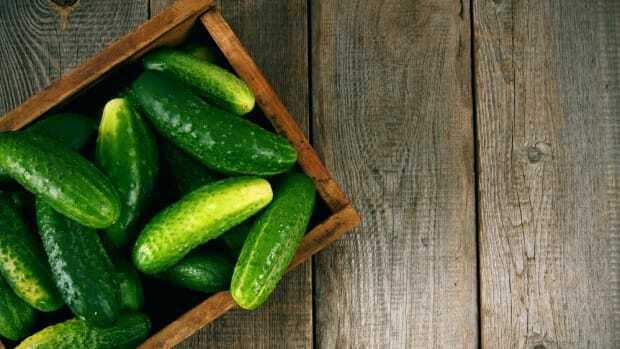 How to grow cucumbers is fairly easy to learn and will yield you a delicious harvest of these fresh and versatile fruits. Yes, cucumbers are fruits! 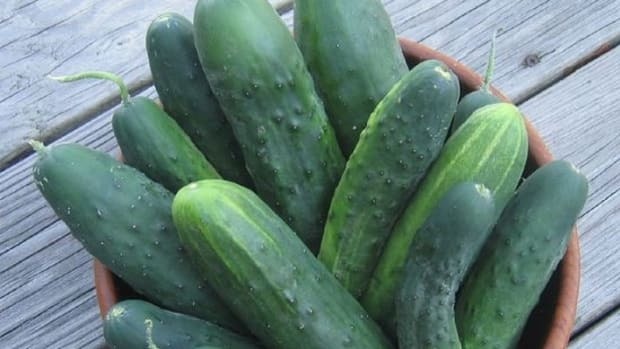 If you are planting cucumbers in May, it’s best to plant established seedling as opposed to seeds, unless you live in an environment with warm weather year round. 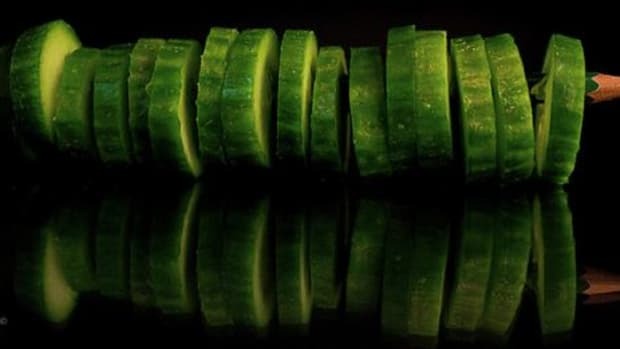 Cucumbers grow well on mounds or trellises, whichever your garden lot or patio has room for. Make sure that the soil you plant your cucumbers seedlings in is augmented with some high potassium fertilizer or compost. Transplant the seedlings 6-10 inches apart: in a square shape if you are planting in a mound, or in a row for a straight trellis. 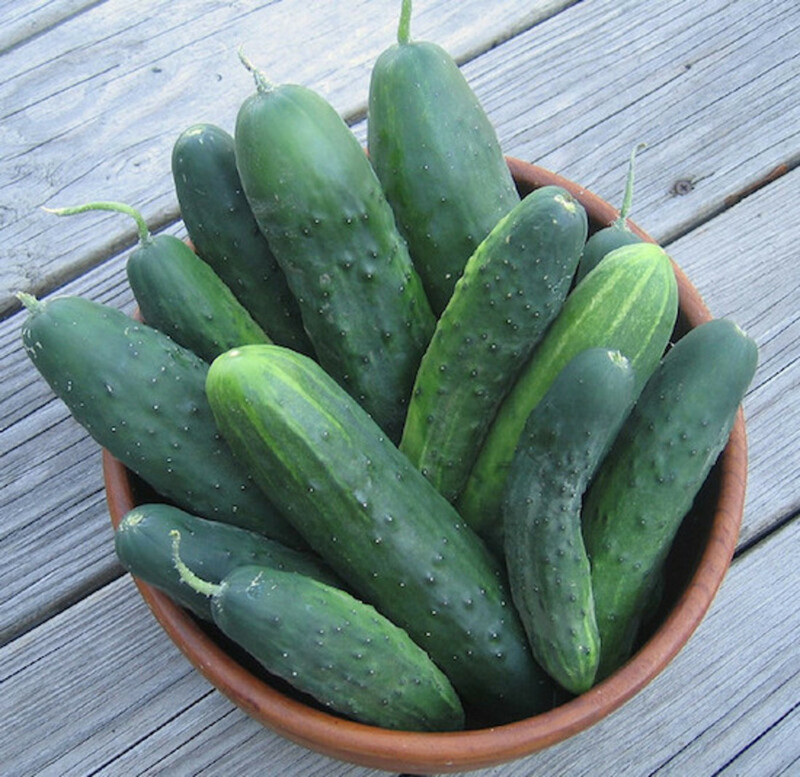 Water your cucumbers daily, preferable with soaker hoses or small sprinklers to avoid wet foliage. 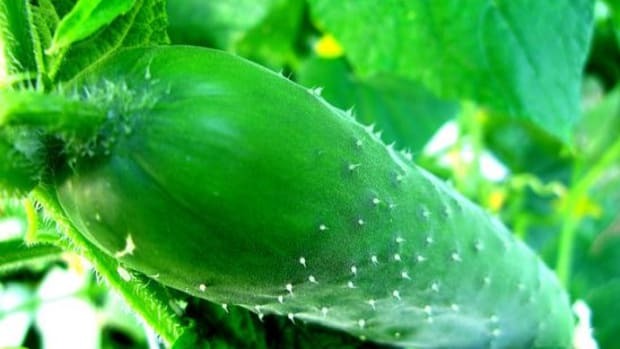 With ample water and careful monitoring of any pests, you will likely see your first mature cucumbers in mid to late July. If you can grow your cucumbers in a polytunnel or hothouse, you can expect to harvest earlier on. Once you’ve had the pleasure of cultivating your own cucumber plants and harvesting them straight off the vine, it’s time to enjoy the bounty. 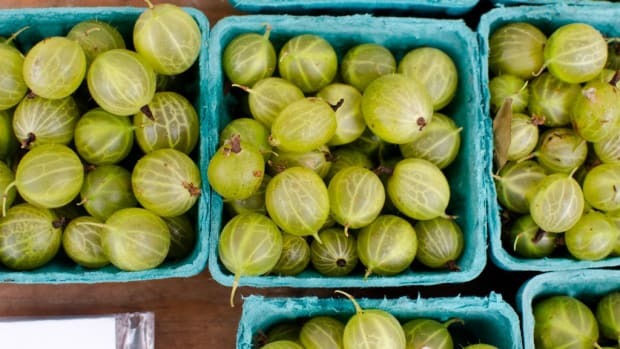 Try these cool and crisp vegetables in one (or all) of the following recipes – we especially recommend the refrigerator pickles when your harvest gets too ample to handle! 1. Cucumber Rye Tea Sandwiches – A Southern twist on the British classic, these cute and healthy sandwiches are perfect as appetizers or cocktail party hors d’ouevres. Use dairy-free cream cheese for a vegan version! 2. Chilled Mint, Cucumber and Basil Soup – This recipe is the ideal summer lunch dish that will cool you off and calm you down on a hot afternoon. 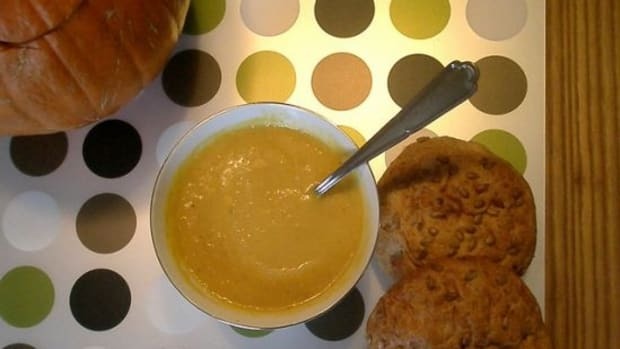 Serve it with pumpkin seed crackers and fresh lemonade. 3. Quick Cucumber and Shiso Pickles – We love the Asian flavor twist in this recipe, which is great for when you have too many cukes to deal with. 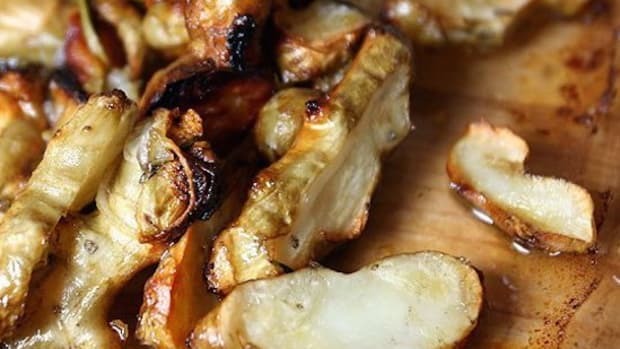 Simply jar them up with this marinade, and let them brew in the fridge for several weeks. Mix in other veggies like carrots, peppers, garlic and green beans too! 4. Watermelon Feta Salad Recipe – Summer’s most refreshing ingredients, cucumbers and watermelon, come together in this gorgeous and tasty salad. 5. Easy Tzatziki Sauce – This is a much healthier alternative to ranch, and is great for dipping, as a dressing and even a marinade for baked or grilled chicken or tofu. Even kids love it! 6. Cucumber Limeade – This is such an awesome take on lemonade that we will definitely be making it by the gallon this summer. 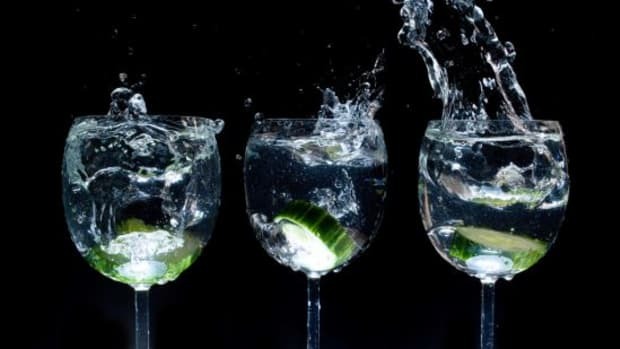 Try serving it at your next summer dinner party or barbeque, adding a shot of gin to each glass for an adult version. 7. Cucumber Martini - Looking for something a little different to serve up at your next cocktail party? This recipe is refreshing, enticing and attractive with is gorgeous blue borage flowers.